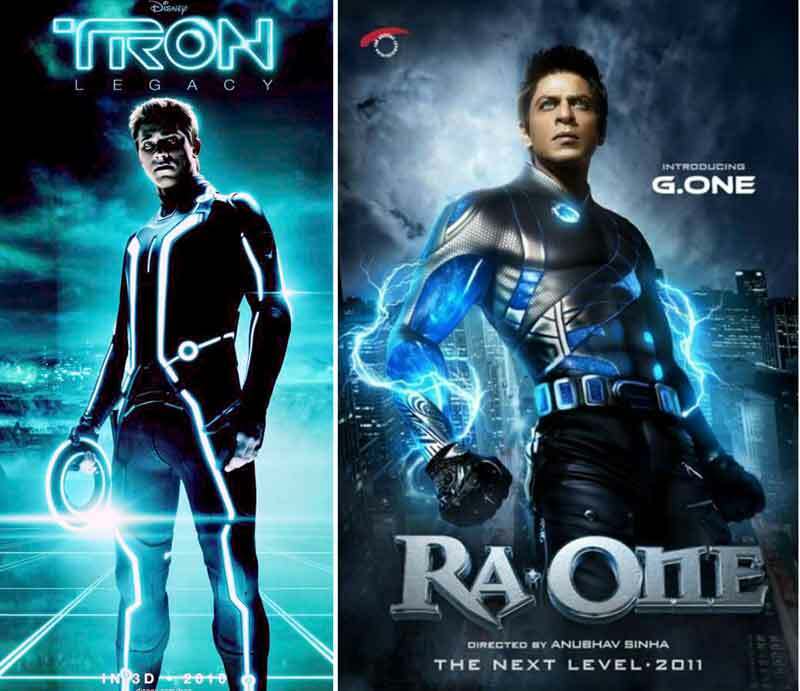 Bollywood and plagiarism go hand in hand. Every now and then we come across films that are alleged of plagiarism by some foreign filmmaker or studio. 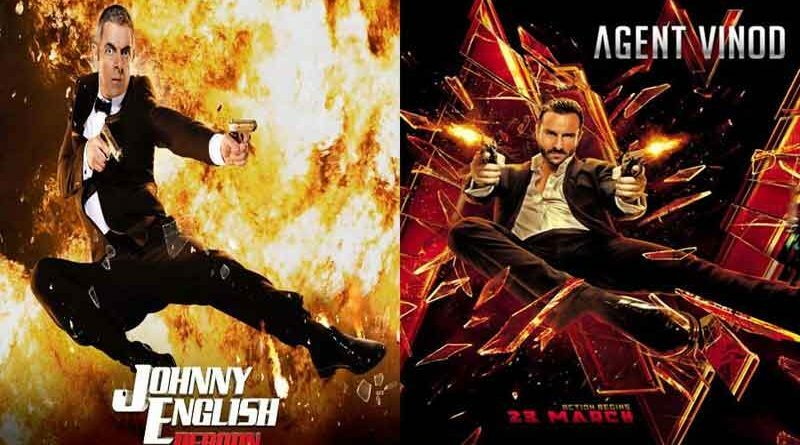 While music directors and writers have been the biggest culprits, copied Bollywood film posters are not far behind. 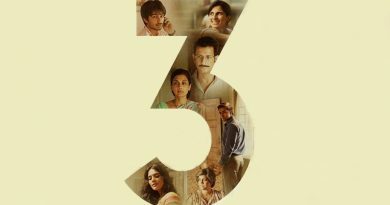 In fact, over the years, posters of several Bollywood films have been lifted straight from their original Hollywood versions. What is plagiarism to the rest of the world, is “inspiration” to most of the Bollywood writers and directors, who are alleged of copying. The branding and promotion department of a production house, when faced with a dearth of ideas, prefer to look abroad than do some serious brainstorming. 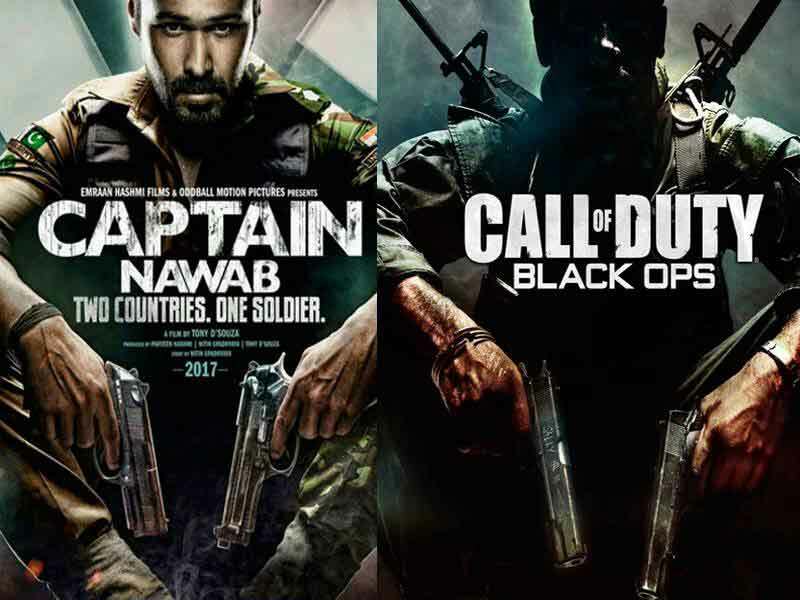 Let’s have a look at some of the copied Bollywood film posters that have a striking resemblance to major international hits.